Now in beta release Chirpy.ai provides a native solution for collecting NPS scores from users of bots across Facebook Messenger, Slack, Stride, Microsoft teams and more. 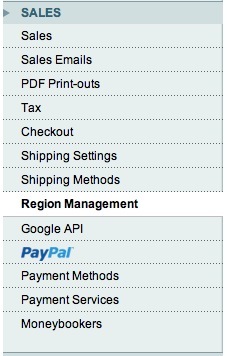 The solution includes pre-built integration for botkit and SDKs and APIs for custom integrations. With Chirpy you can track NPS feedback from customers interacting with your AI and bots. Just a few lines of code get you started. Found a great plugin for connecting Slack with JIRA. There are a few different options out there but this is the only one I could find that connects Slack to JIRA via a bot integration framework. This bot was recently updated to allow logging time, commenting, assigning, watching JIRA issues directly from Slack. 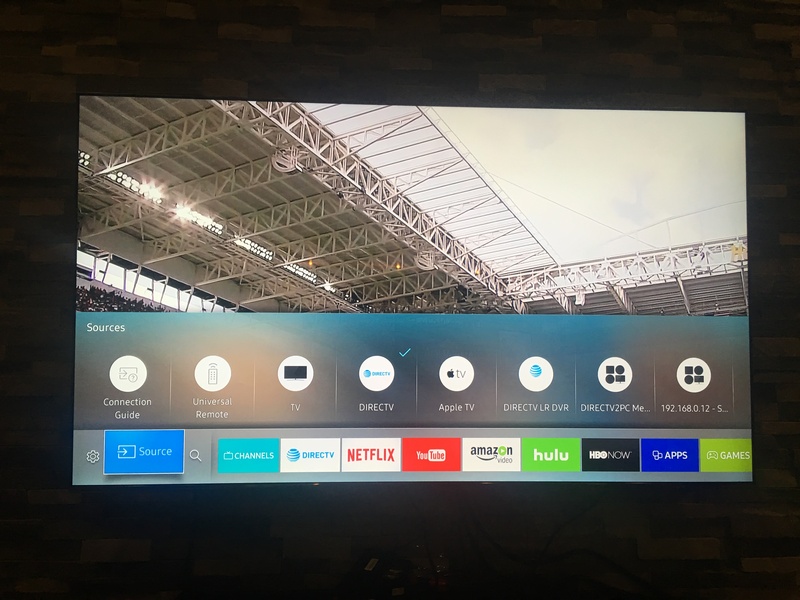 Setting up Sonos Playbar with Samsung Smart TVs. 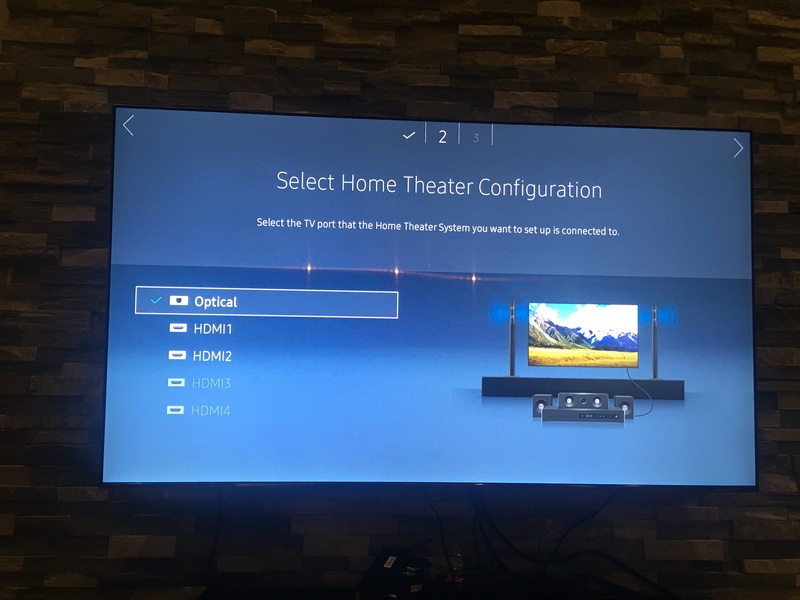 The Sonos system for surround sound via the playbar with a sub and some play 1s or play 3s for rear surrounds provides a nice wireless setup for surround sound. 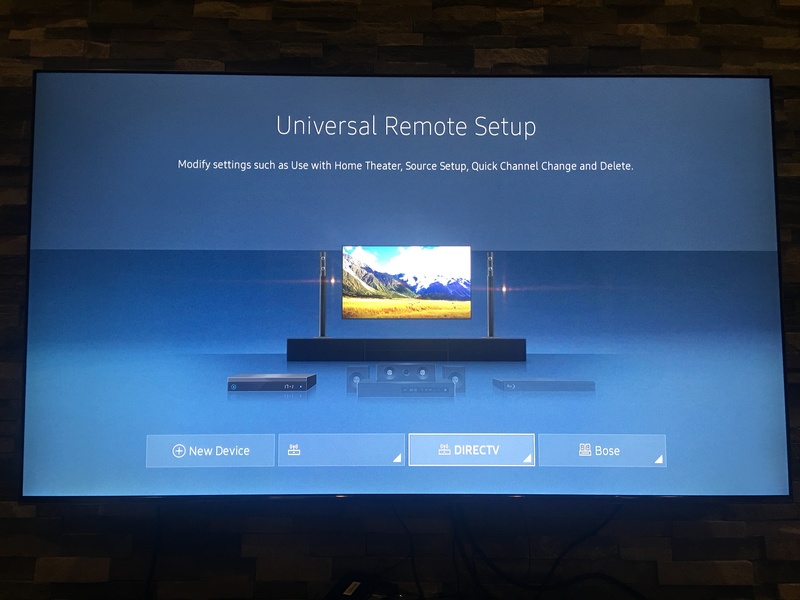 Pair this with a 2016 Samsung TV like the KS8000 or KS9000 and you have a nice setup. 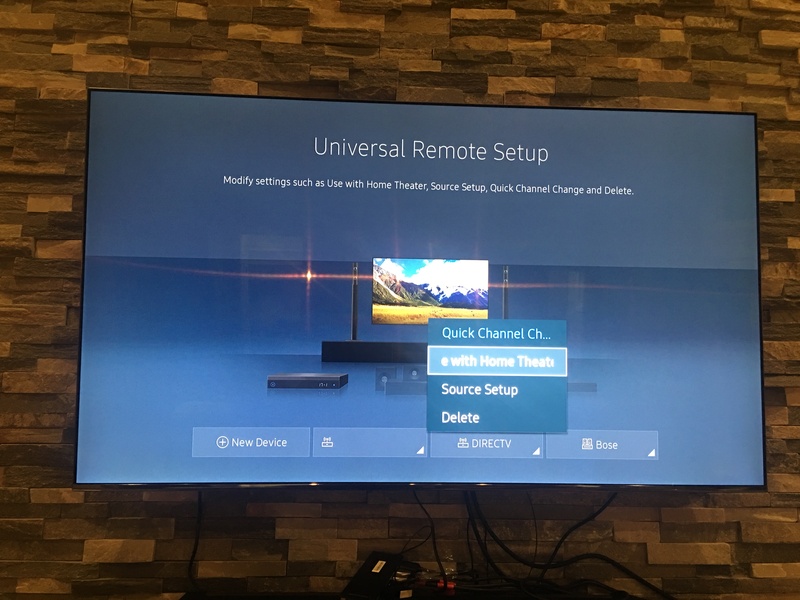 If you figured out the universal remote solution you may have been running before with macros and series of commands is no longer needed you are probably as excited as I was. 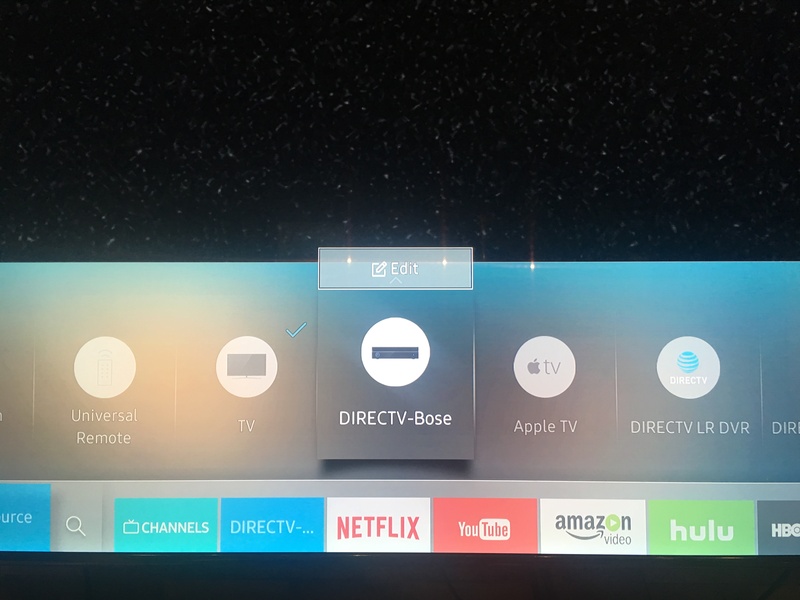 Now you finally have a single remote that everyone can use and seamlessly controls all of your devices. 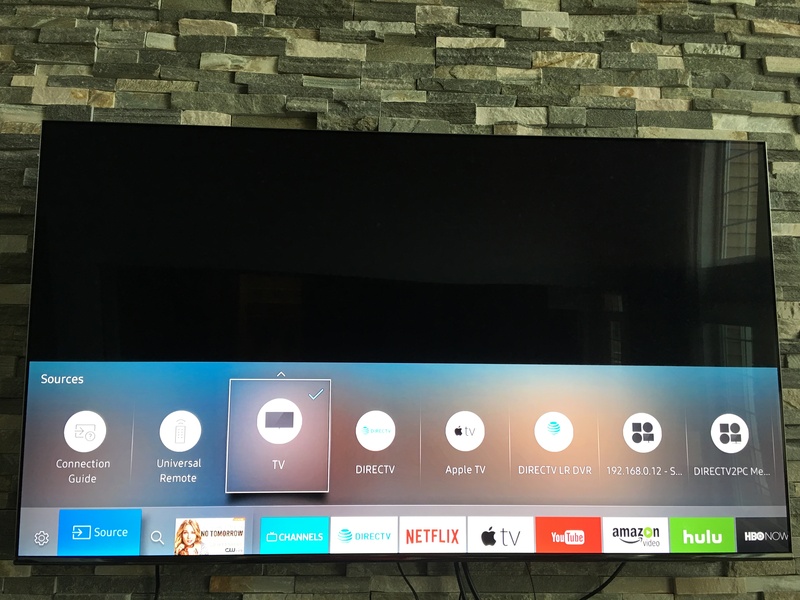 The problem occurs when you setup the Sonos playbar and try to use the Samsung remote to control the Sonos volume. Don’t fret, there is a solution that works… but before we get there lets cover some of the misinformation you will find along the way. 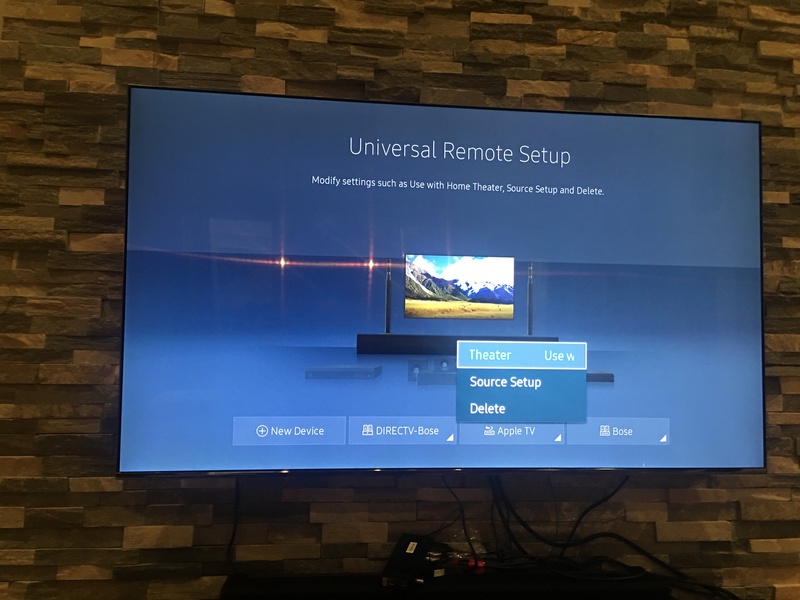 It will tell you the setup is simple, just connect the IR adapter that comes with your TV and your RF signals will be repeated via the INCLUDED IR repeater and everything will work fine. 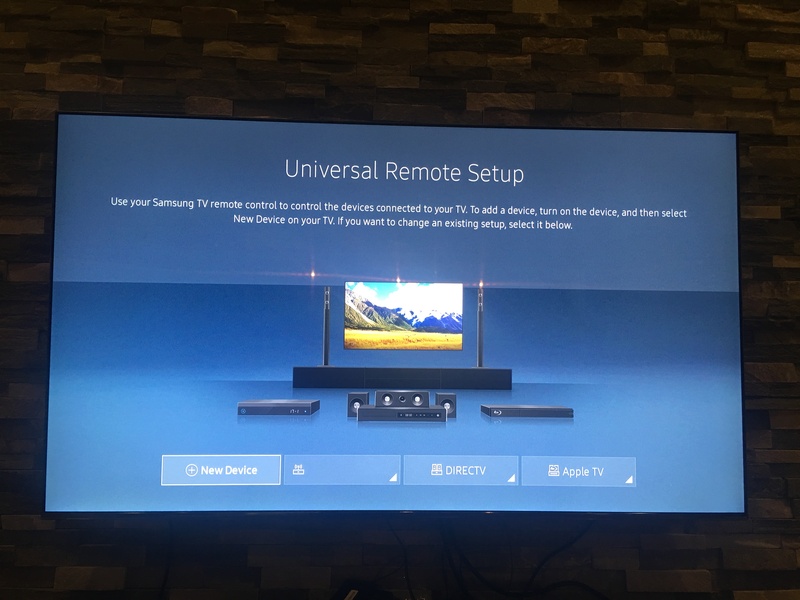 The problem is Samsung no longer sends an IR repeater, go ahead – dig in your box, you won’t find it. #4 Hopefully you find this page or figure out the link below yourself. A nice fellow named Buc_Nasty lays this out pretty well. This is how I figured it out. Please follow these steps exactly, don’t guess ahead or assume you know then comment it does not work. It does work if instructions are followed. Go to Source the box with the arrow pointing in. 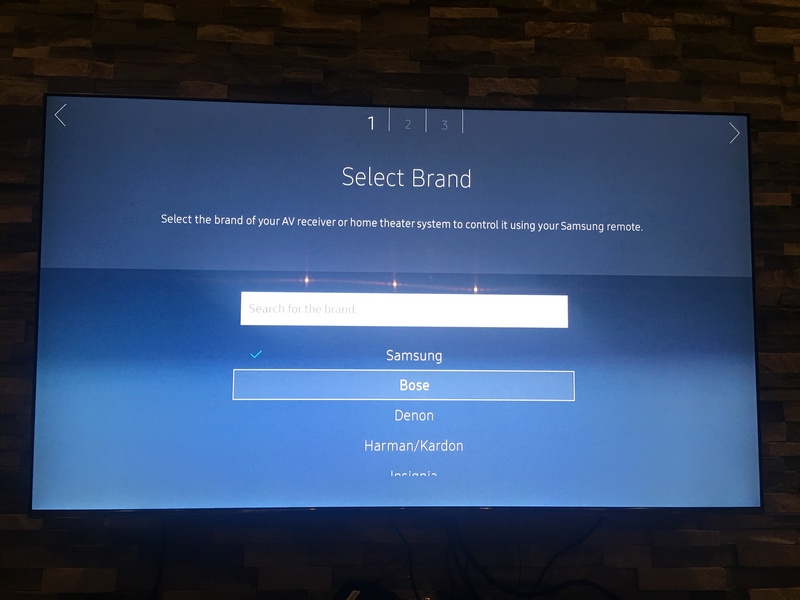 Select the Brand “Bose” – I know its not a Bose, do it anyway. Press the “Power Test” button and say “Yes” – It won’t turn off your Sonos – don’t expect it to. 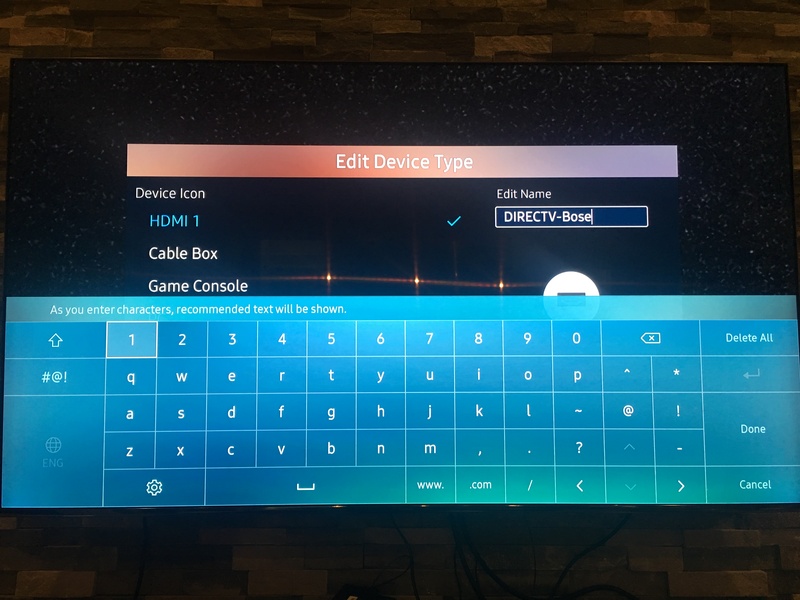 CRITICAL – On the TV go to source and select TV (like old school TV as shown) as the input. 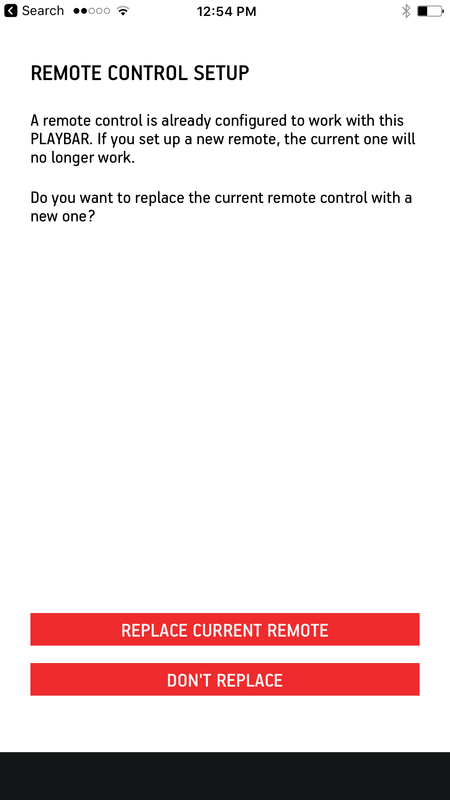 Select to “Replace Current Remote” OR “Add new Remote” if you don’t already have one setup. 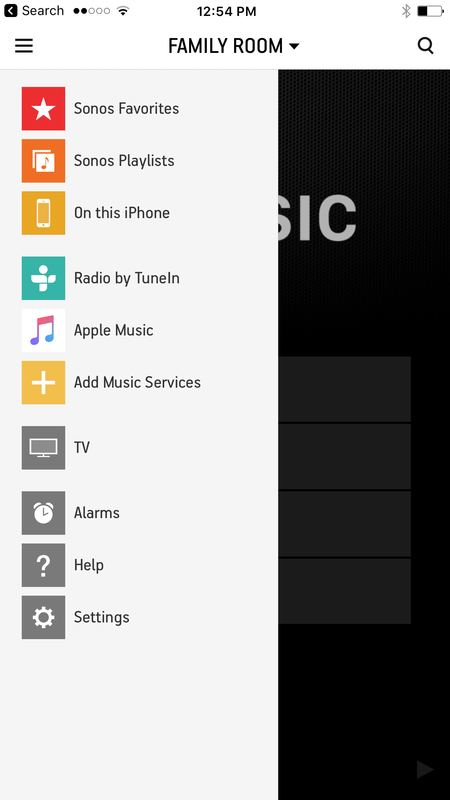 The Sonos App will now ask you to press the volume up button. 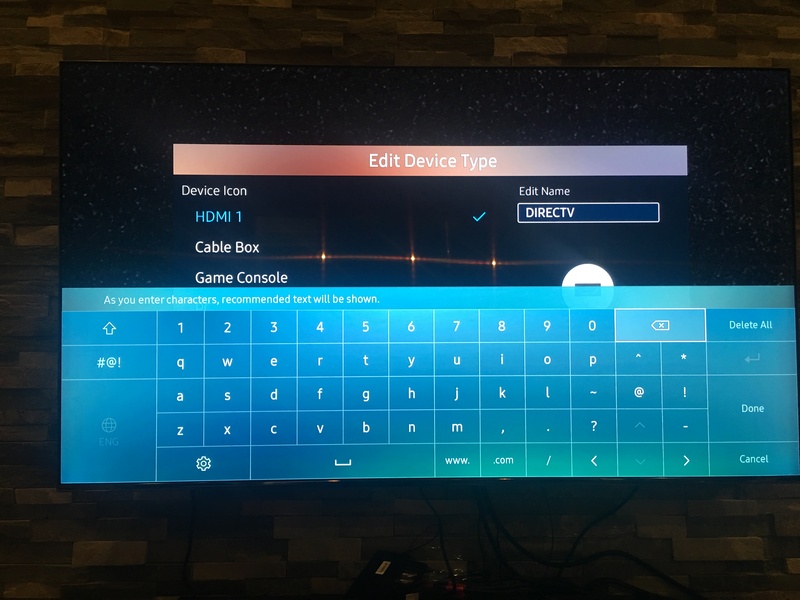 Press on the Samsung remote. 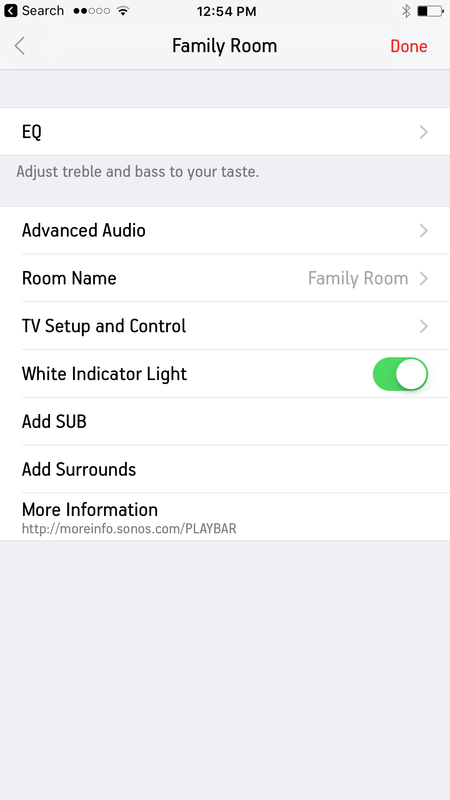 Success – you should now see the Sonos light up when you press the up or down button on the Samsung remote. 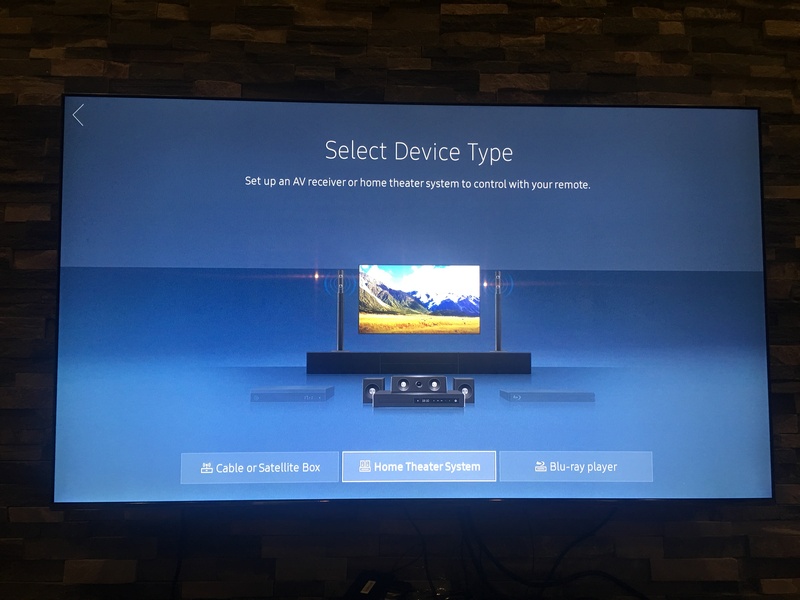 Now lets tell the TV to use the Sonos for sound on your devices. 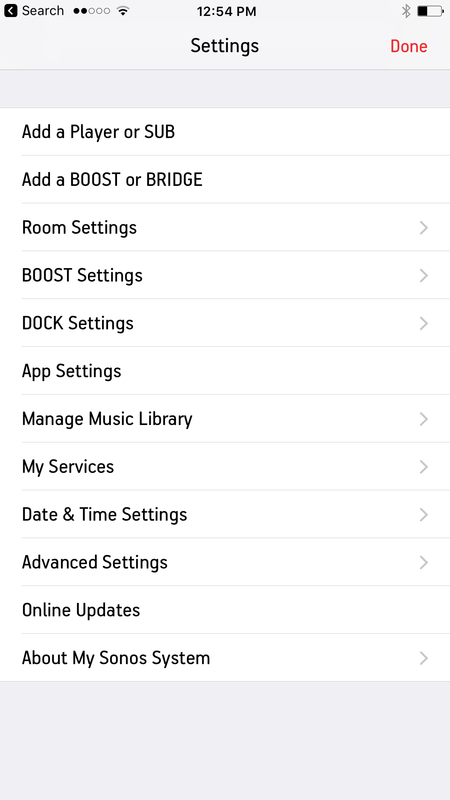 You will need to repeat the steps below for each device you would like the sound to be played via Sonos. 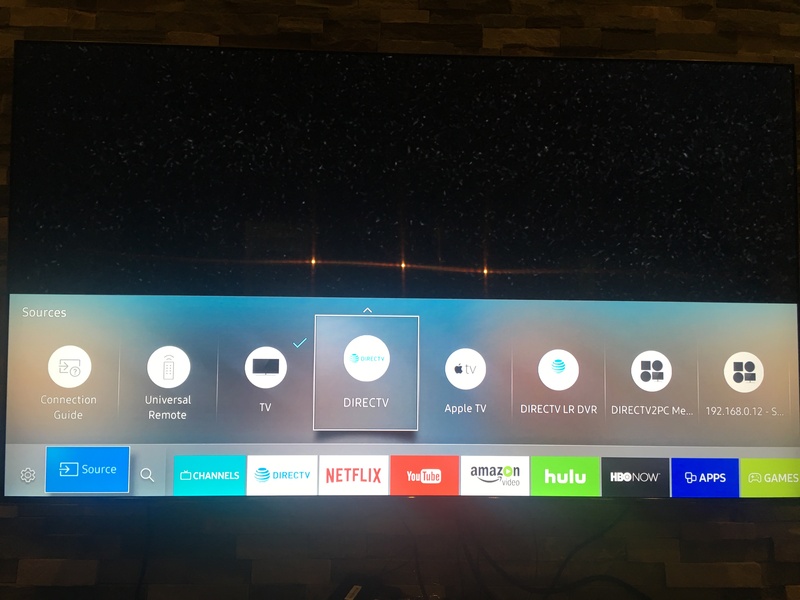 Now the Samsung will find “DirectTV” and automatically add the icon back. 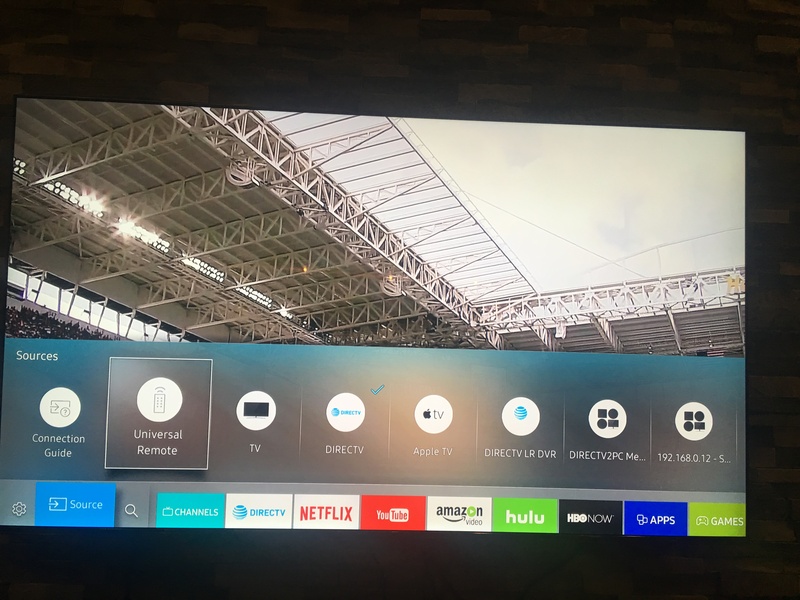 At this point your Samsung remote will control the volume via the Sonos Playbar and you can still maintaine the single remove dream. We have been keeping an eye on Slack and have been interested in watching it develop and grow in the typical SF venture funded model. Until recently our team resisted the move due the lack of a calling feature on Slack. We tried other tools for calling but could not find a good replacement for Skype. Without a reliable calling option we simply could not leave Skype and felt the team was unlikely to want to run Skype and Slack at the same time. When Slack announced the calls beta we decided to give it a try and have had good luck. The calls feature was a pre-requisite to our migration to Slack – now that we are moving the real benefits of Slack are starting to appear. Slack recently announced an app store for applications and bots that integrate with Slack and provide enhanced features. The program is backed by Slacks venture partners (Accel, Andreessen-Horowitz, Index Ventures, KPCB, Spark, and Social Capital) in the tune of $80M in investment in Slack App companies. This feature was something that we really liked when we had a trial of HipChat, Atlasssian’s answer to Skype and Slack. The hipchat tools integration with Jira made it a really compelling offer, we ultimately decided to keep looking due to the lack of calling and higher price tag of HipChat at the time. Bob: What are you working on today? In this case Susan is referring to a Jira issue by its ID in Jira. This is the most common way we refer to issues and it ties into our wiki, bitbucket, branches, test plans, etc. The current process would require Bob to go into Jira and find MCS-1023 or create a link by knowing the structure of the Jira ticket URLs. The process probably takes 10 seconds but happens 100s of times a week. The other issue is that other team members in the chat won’t go look up MCS-1023 and don’t really know what Susan is working on unless described on the daily scrum. They may have unique insight that could help Susan from being stuck if they only knew what MCS-1023 was. Our initial search for this plugin surprisingly returned no results. There is a plugin that pushes Jira updates into Slack but is a push methodology where updates in Jira create posts in Slack. We were looking for mentions in Slack and info from Jira. Honestly we were surprised not to find this plugin. One of my team members dug a bit deeper and found on GitHub a MIT licensed piece of code that appeared to do what we wanted. They then setup node.js on their local machine, worked out some bugs, figured out how to connect and configure and was able to get a sudo functional version for our team. 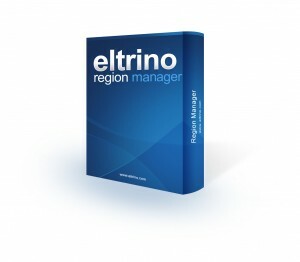 The open source code needed more work to be a commercial offering. It was lacking OAuth based integration for both Slack and Jira and needed deeper integration but was a great starting point. At this point the team member decided to spend personal time to build out the bot and recently announced an open beta with a functional solution. 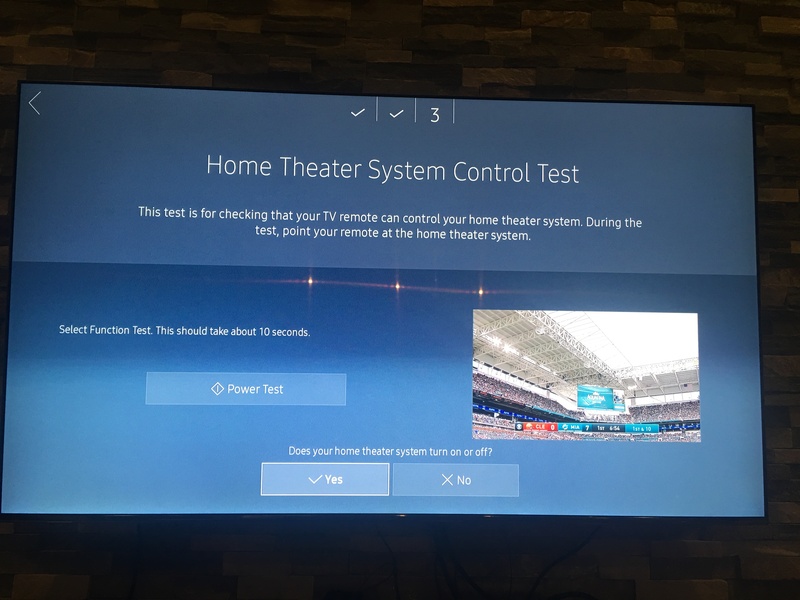 Our team has been testing with it and we are super excited to see where this goes. I have also discussed Slack with other organizations during “conference season” and found a number of teams looking for this same feature. Check it out if you are interested in a bot that integrates slack with jira feel free to take a look and join the beta group. He told me he is going to accept the first 100 or so teams to determine if it makes sense to continue work on the bot. In addition to the jira bot for slack we have found a number of other interesting Slack Apps. After a long look and careful consideration we are going full steam into Slack based communication. I will attempt to keep this site updated with our progress and results (so says the guy who has not posted since 2012).